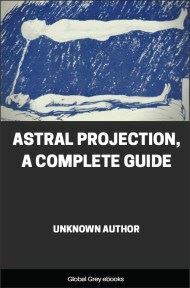 As the title says, this is a complete guide to the art of Astral Projection. 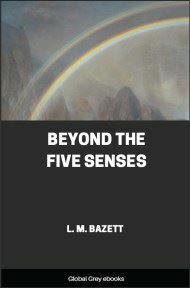 Chapters include: What Is The Astral Realm; Starting Out; Projection Training; Basic Energy Work; Astral Rope Technique; More On The Rope Technique; Oobe And Duality; and, Waking Paralysis. 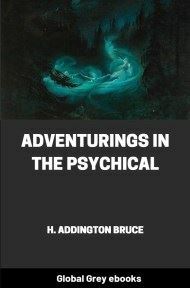 There are certain aspects of the astral dimension and the projection process that are very complicated- Much of it is misunderstood and it can all be very confusing at times. This series of articles attempts to shed a little light on the subject, and hopefully, explain what it's all about. 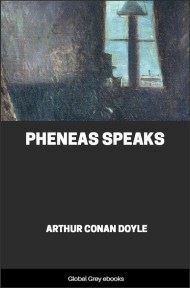 The theories and conclusions in this Treatise are largely drawn from my own projection experience. It is the goal of this Treatise to develop greater understanding and new, simpler and more effective techniques for projection. The ideas, theories and techniques discussed here are constantly under development and are subject to modification and change as new discoveries and insights come to light. The best way to explain this, mind stuff is to draw a comparison between astral matter and unexposed, high speed photographic film. When this film is exposed to light, focused by the cameras lens, a perfect image of reality is instantly burnt into the film by the chemical reaction of the film to light. When astral matter is exposed to thought, focused by the lens of the mind, a perfect image of reality is instantly formed out of astral mind stuff by the reaction of astral matter to thought. The complexity and durability of any creation in the astral dimension depends largely on the strength of the mind doing the creating. This is how the subconscious mind creates dreams: By tuning into the astral dimension during sleep, it can create any scenario it wishes. This is the subconscious mind's way of solving problems and of communicating with the conscious mind. It creates a series of complex thought form scenarios and projects them into the mind stuff of the astral dimension, where they become solid. The conscious mind then lives through and experiences these created scenarios in the dream state. In a way it's like a movie projector (subconscious mind) projecting onto a movie screen (astral dimension). Any new object in the real world is assimilated into the astral dimension over a period of time. A thought form representation of it first grows in the lowest part of the astral, close to the physical dimension, becoming more and more permanent as time goes on. As with all thought forms, the more attention paid to it the quicker it grows. The higher up in the astral dimension, or the further away from the physical, the less thought forms, of the physical world, as we know it, are found. 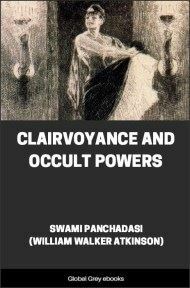 Physical things have to soak in to it for a very long time before they take shape, and are found, in the higher astral. The generation of thought forms in the astral also works in the reverse. If a physical object has been around for a very long time, it will have grown a lasting thought form impression in the astral. After the object is destroyed or removed, its thought form still endures. You may, for example, in the astral, find furniture in your house you don't have, jumbled up with your own. This is caused by the decaying thought forms of old stuff, belonging to previous tenants etc., still being there, years after the originals have gone. Old thought forms do not follow their physical counterpart around when they are moved. New ones begin to grow in the astral wherever it is while the old ones slowly decay. The longer a thing is in one place, the stronger the thought form will become in that place. This also applies to buildings, structures and geological features. You may project into a park and find a house, bridge, stream, hill etc. that you know is definitely not there. These may have existed in times past. 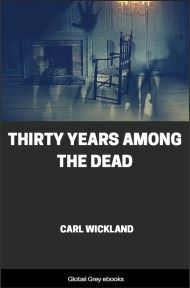 The higher up in the astral you go, the older the thought forms are, or the further back in geological time you appear to be.